Located on one of Rochesterâs best streets and just a few blocks from downtown the floor plan of this unique home includes a first floor Master bedroom with bathroom. 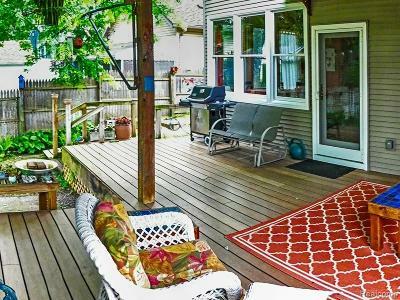 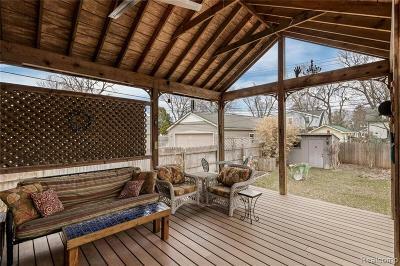 Enjoy the covered front porch and the beautiful backyard with mature trees and perennials from the expansive deck or on the covered patio. 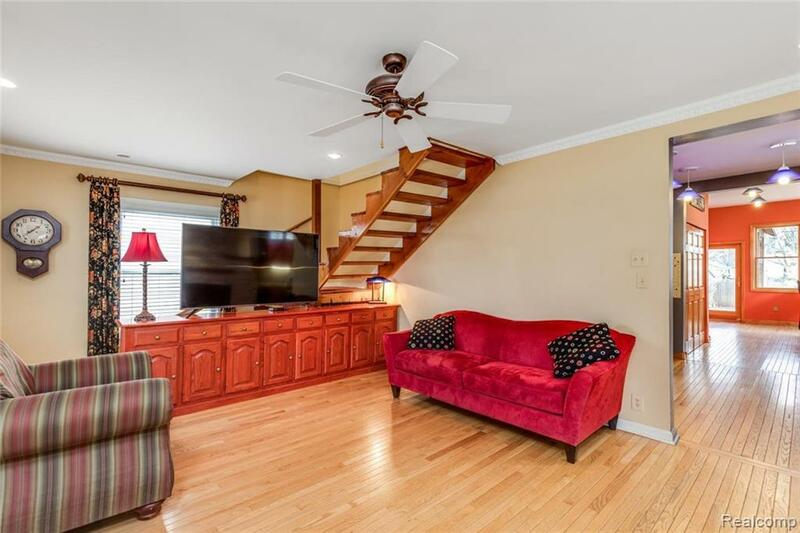 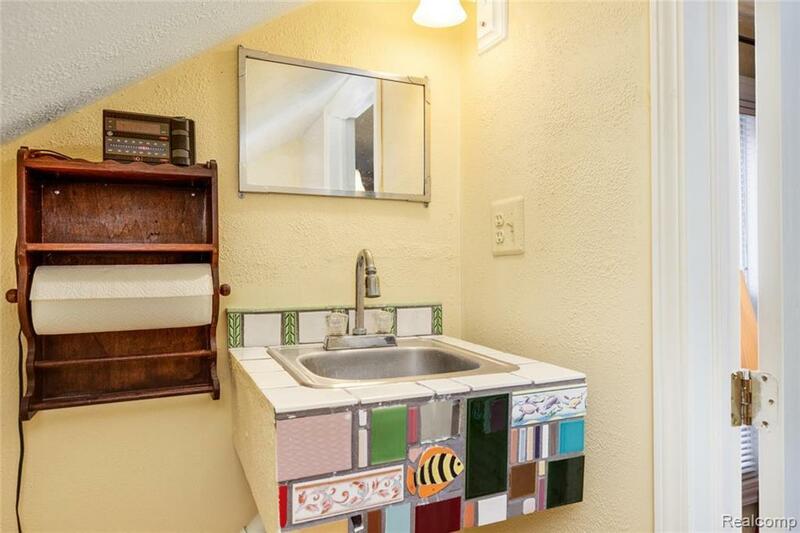 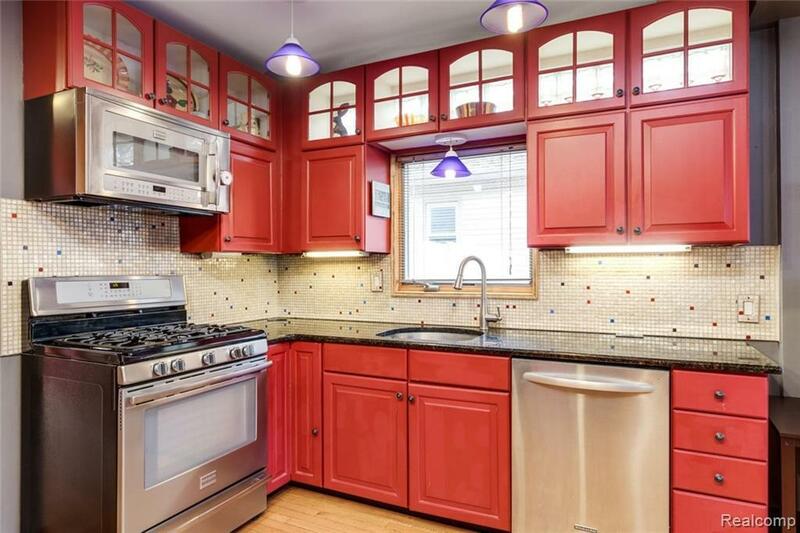 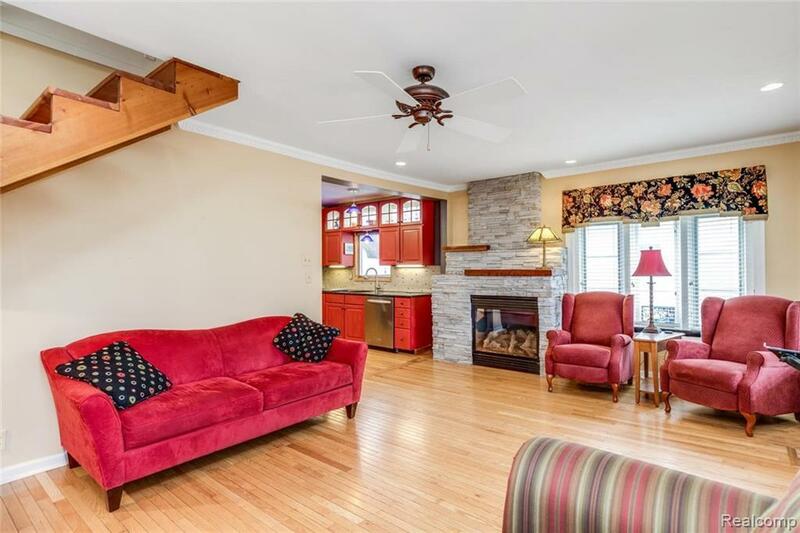 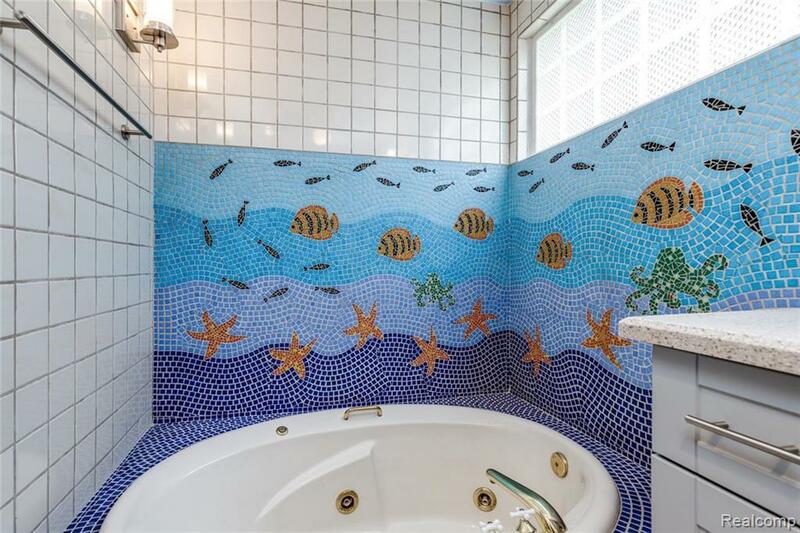 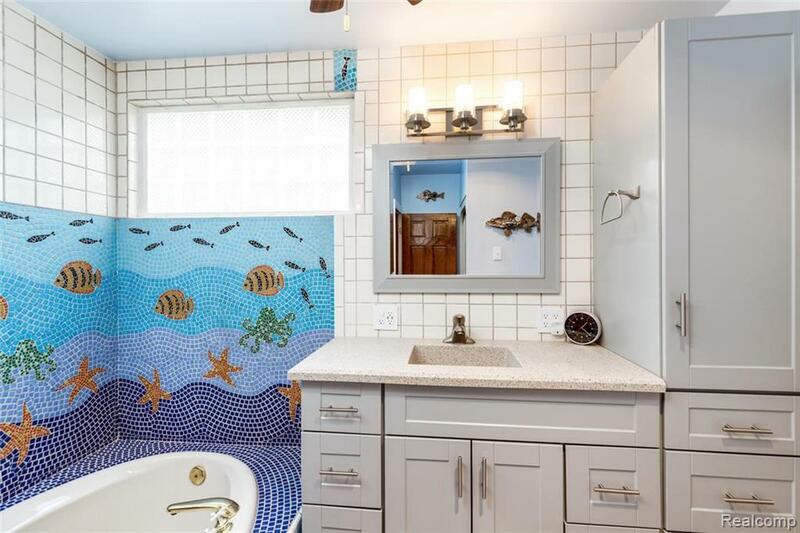 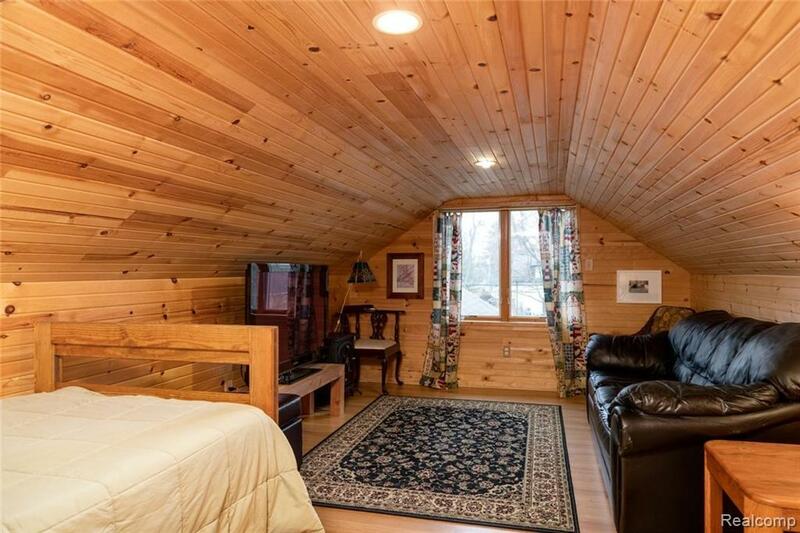 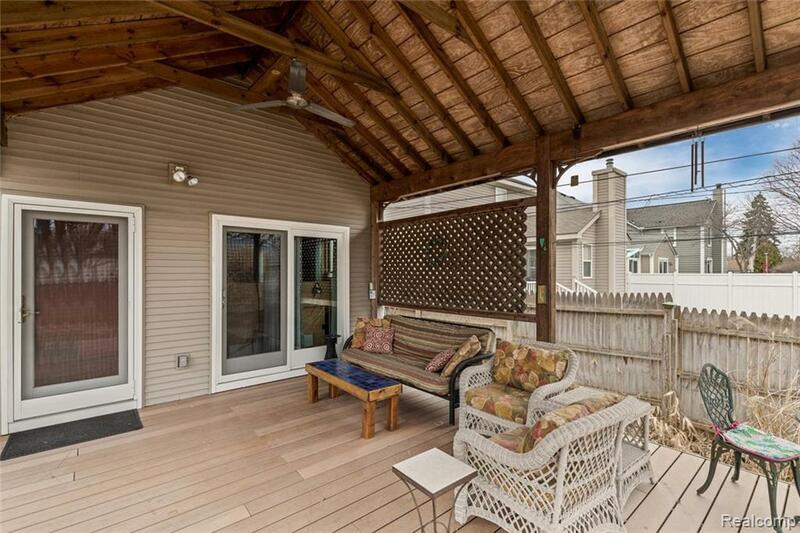 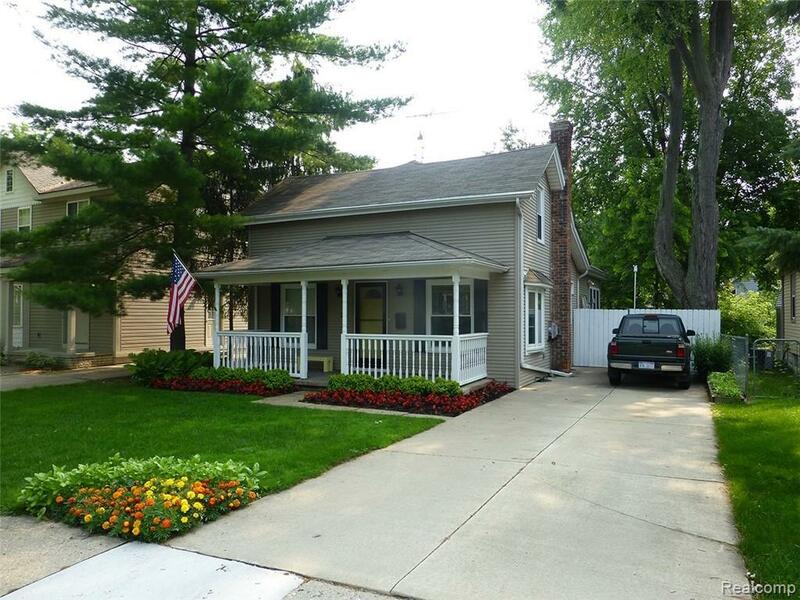 Continuously updated and meticulously maintained by the same owners for over 36 years. 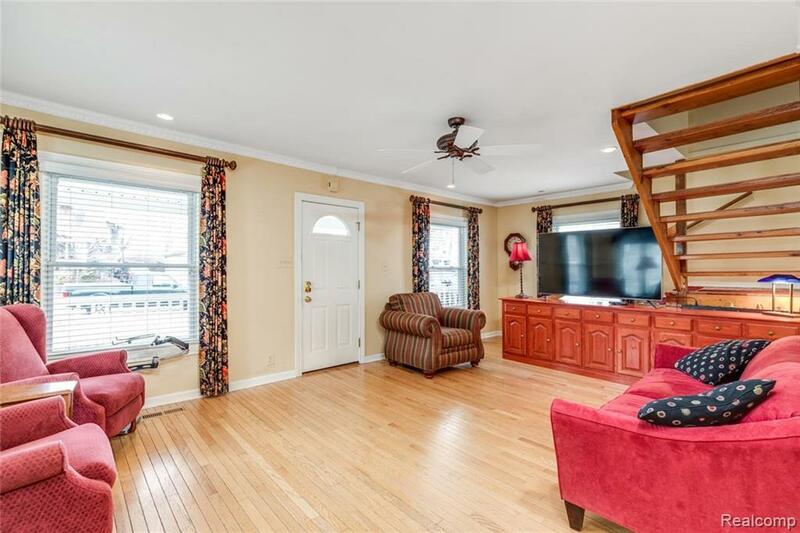 The addition to the house has added tremendously to the pure charm of this home with well planned extra square footage. 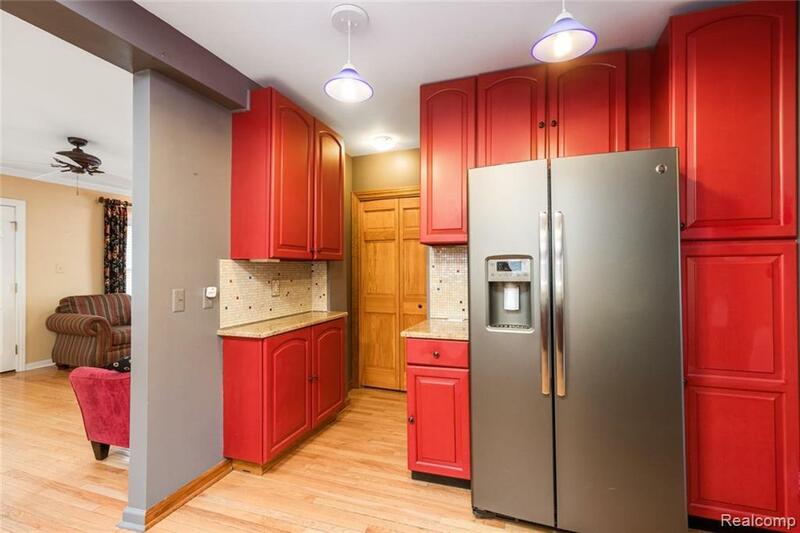 Wood floors throughout, stainless steel appliances that include a laundry on the first and lower level. 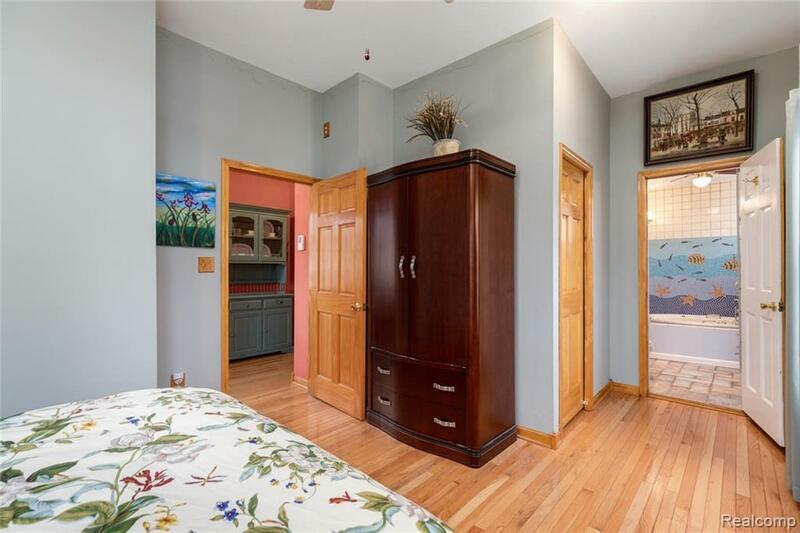 Spacious great rm and kitchen and a Florida room which is not found in many of the downtown homes. 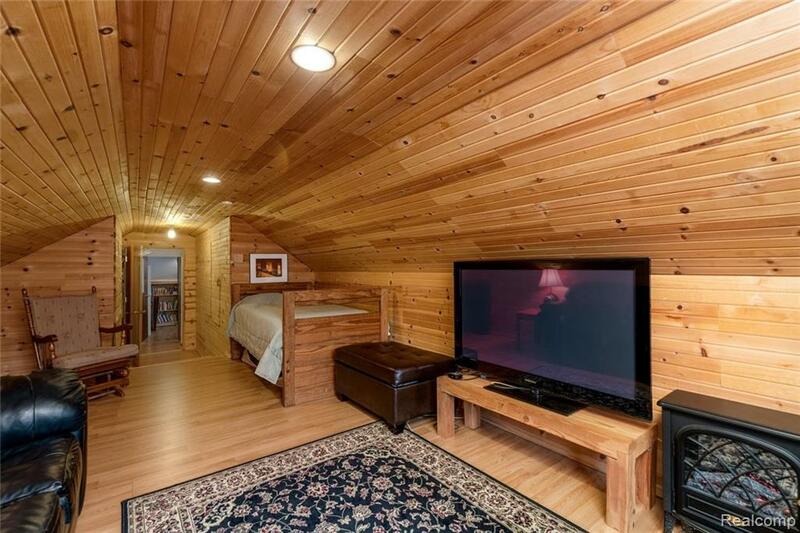 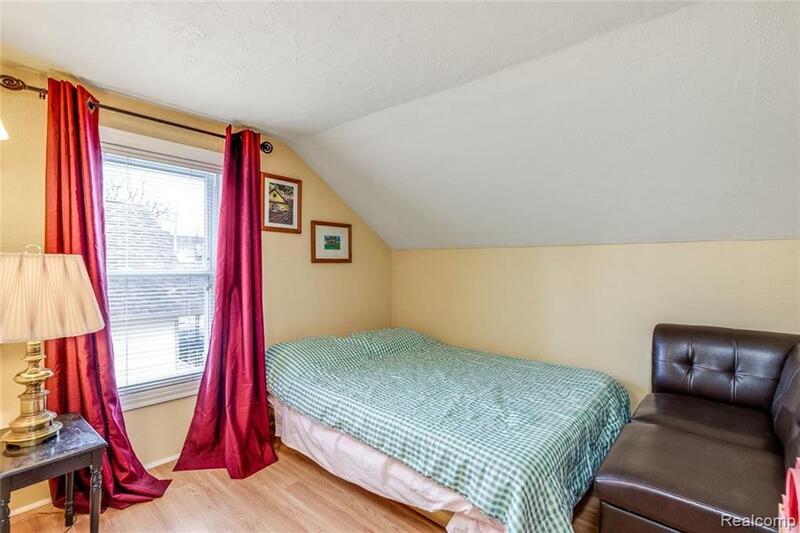 many windows, gas fireplace Heated floor in the main bath, steam shower, sprinkler system and much more. This is a neighborhood where investment can be seen all around you. 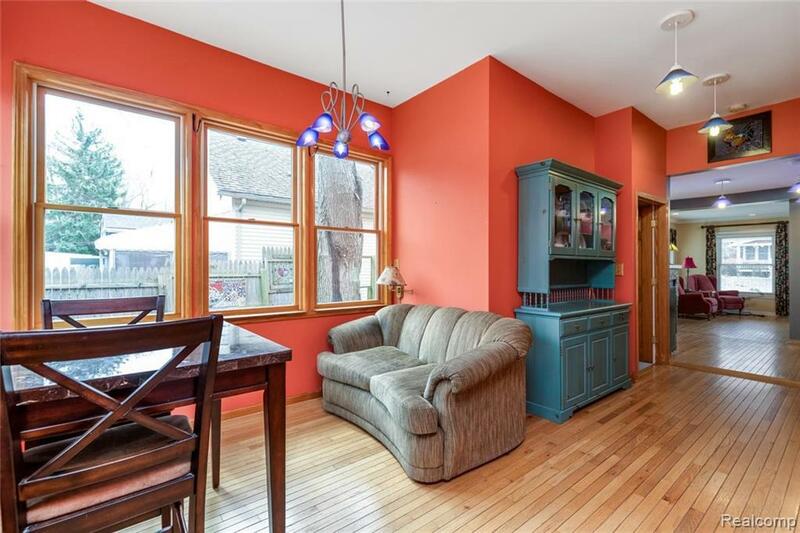 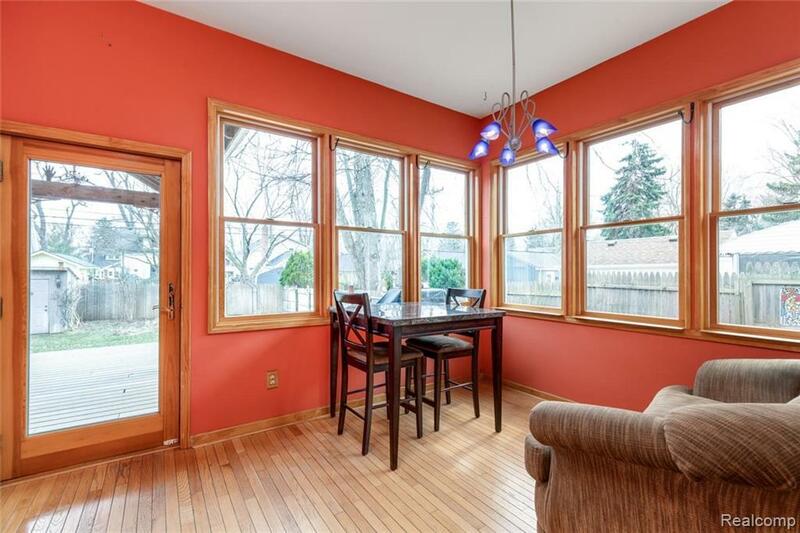 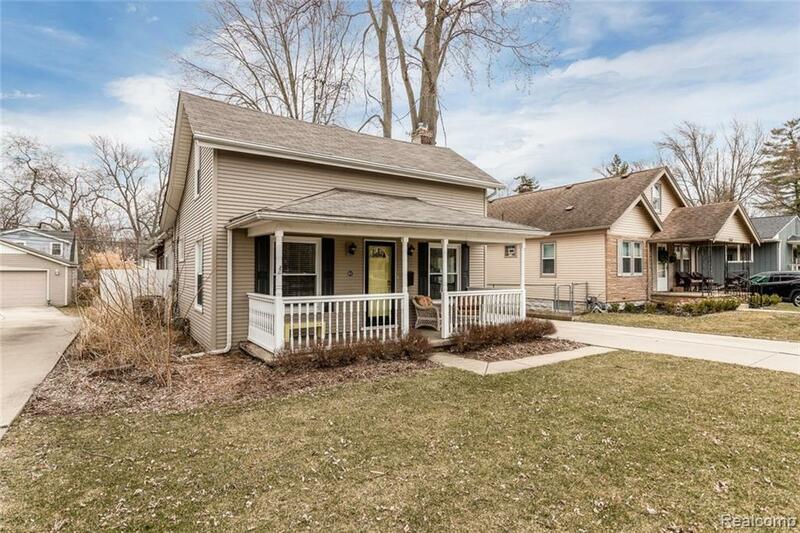 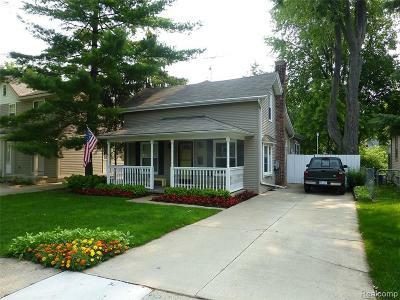 Close to Rochester schools, great casual and fine dining, shopping and major expressways.